Upcoming Summer Events- June & July 2017. – WM Buzz Feed! 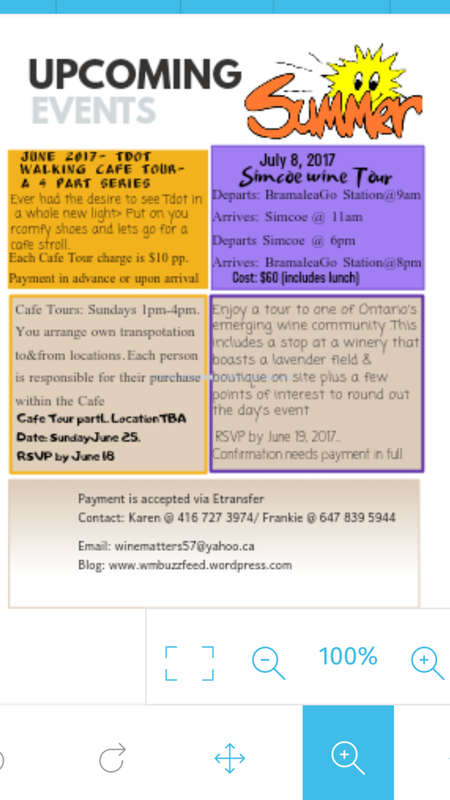 Upcoming Summer Events- June & July 2017.